Happy Birthday to the love of my life and simply the best husband in the world! What’s the best gift I could give you on your Birthday today? A few buckets of love? It seems such a great day to say that you make this world a better place to live in. As we travel the way of life, my love for you grows stronger every day. I love you more than I could write in words or show. I want to love you for the rest of my life.. 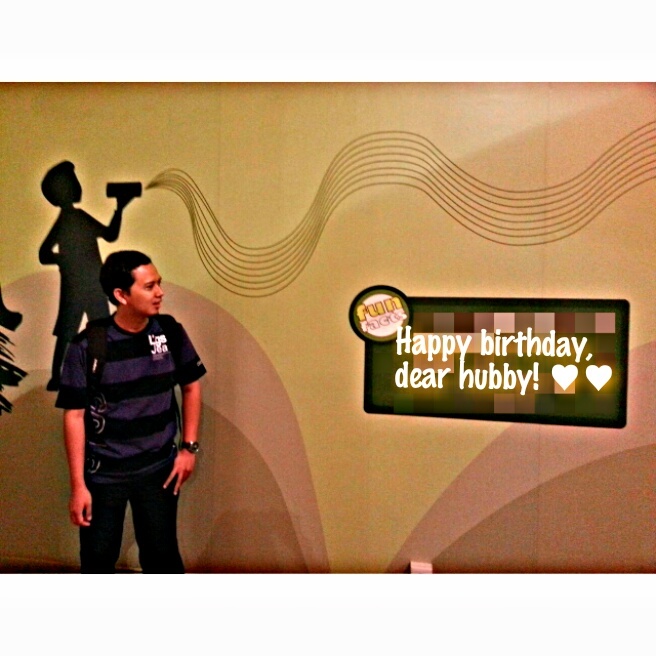 Happy birthday, the husband of my dreams!